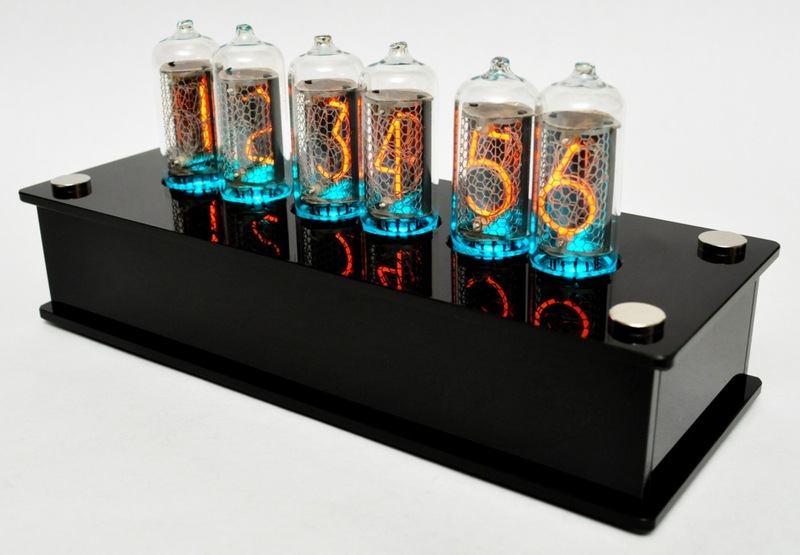 - IN-8 Blue Dream Clock set - (at our partner shop) - choose the LED colour there! 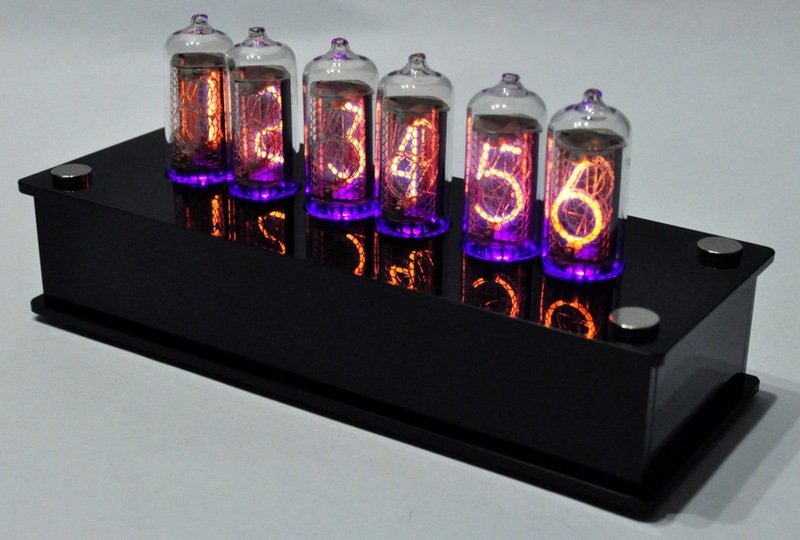 This clock is only available as a kit! 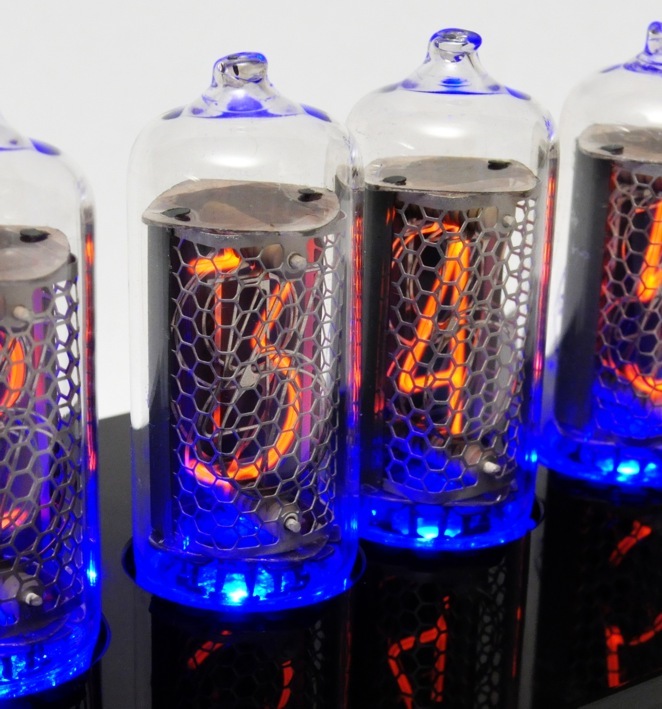 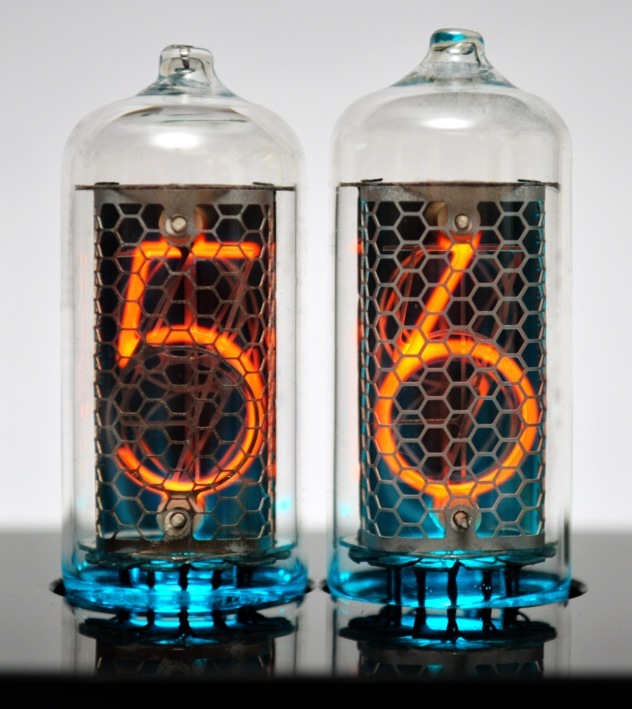 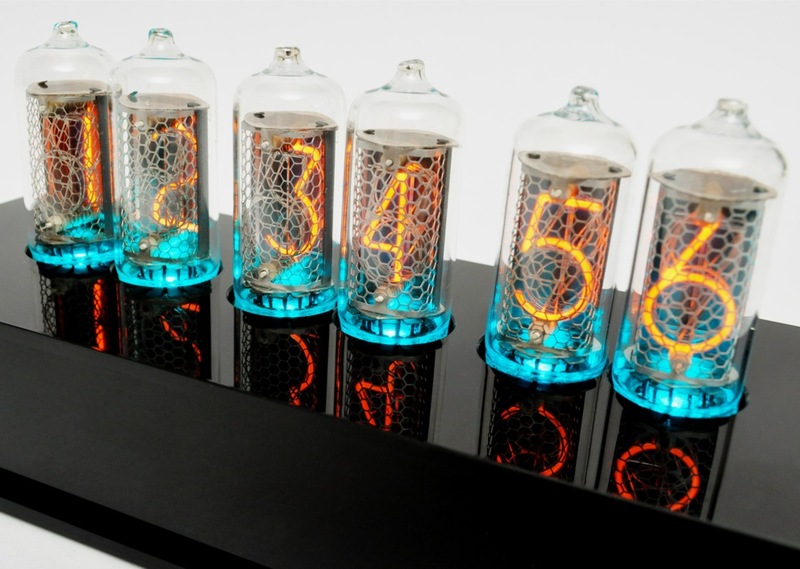 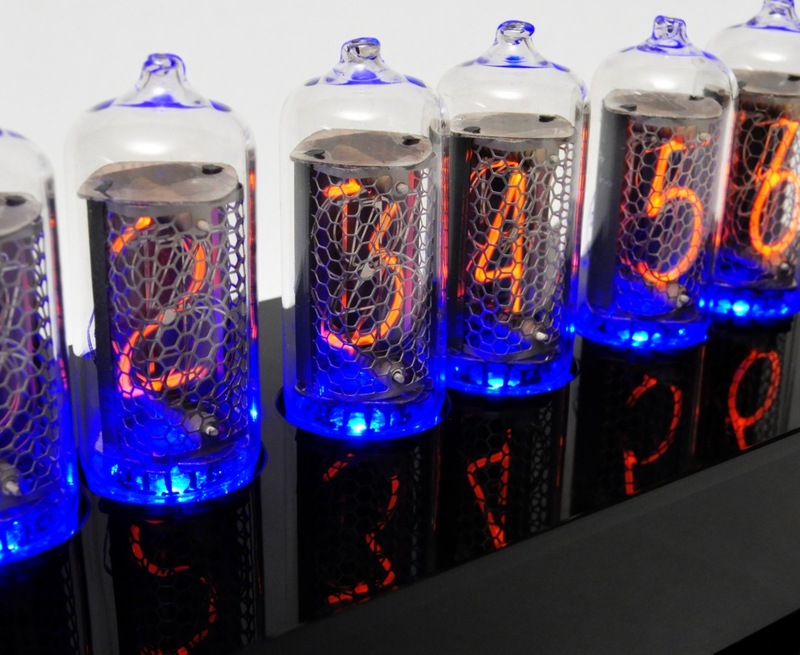 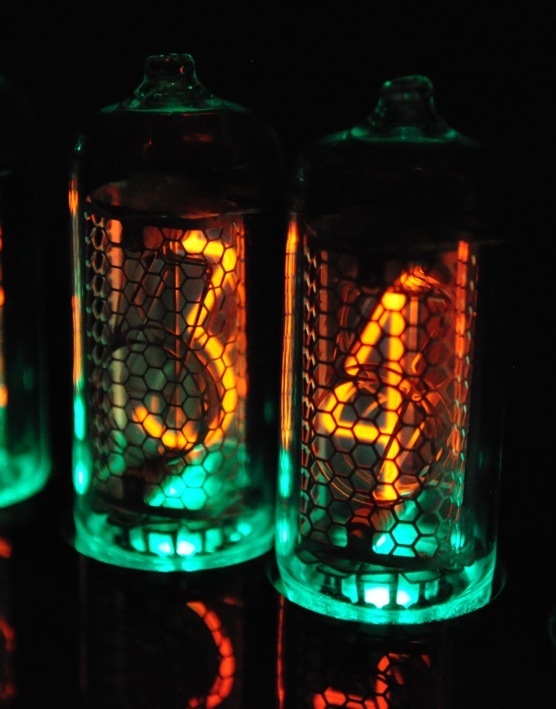 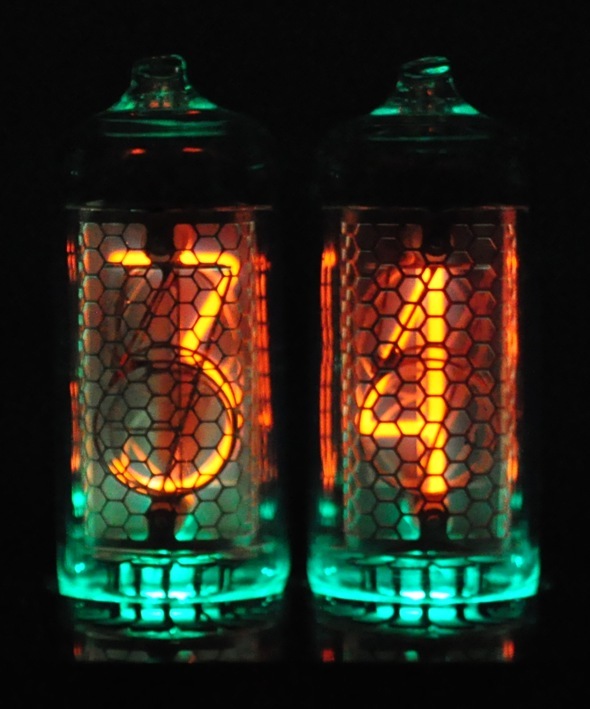 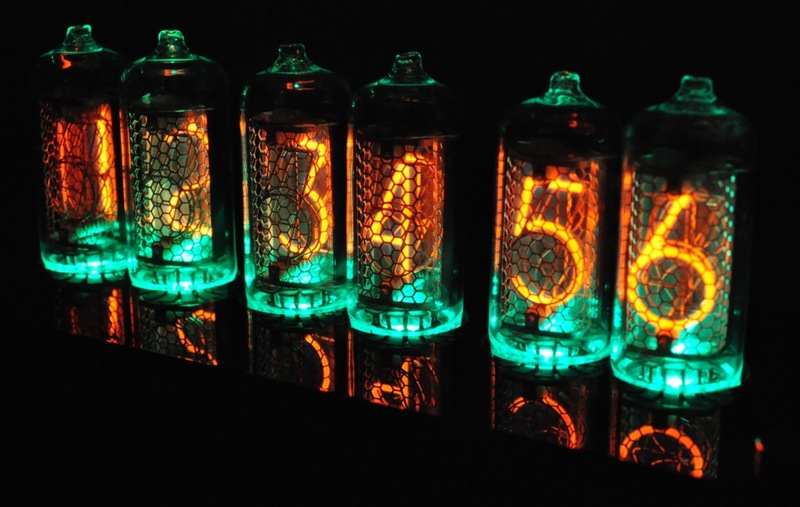 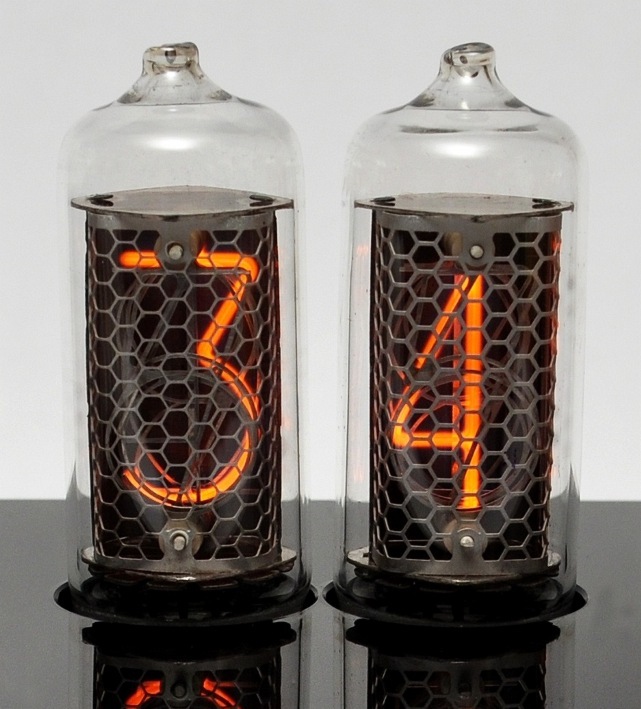 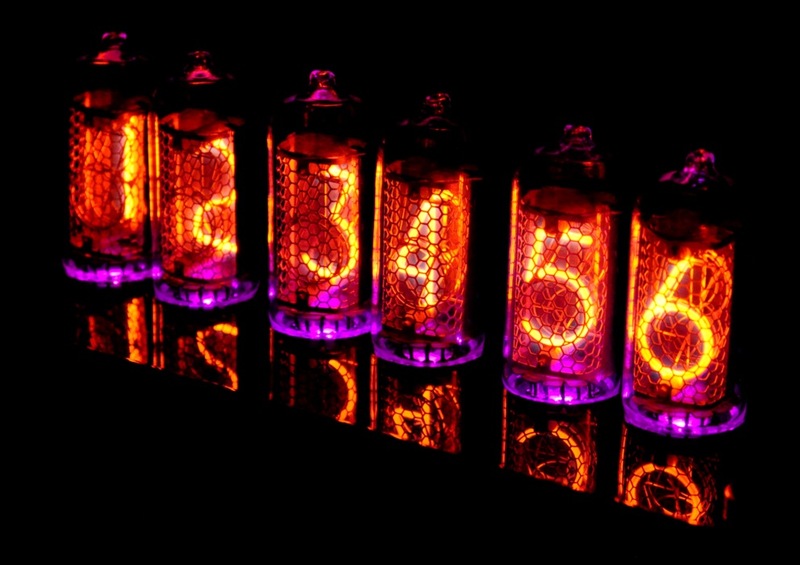 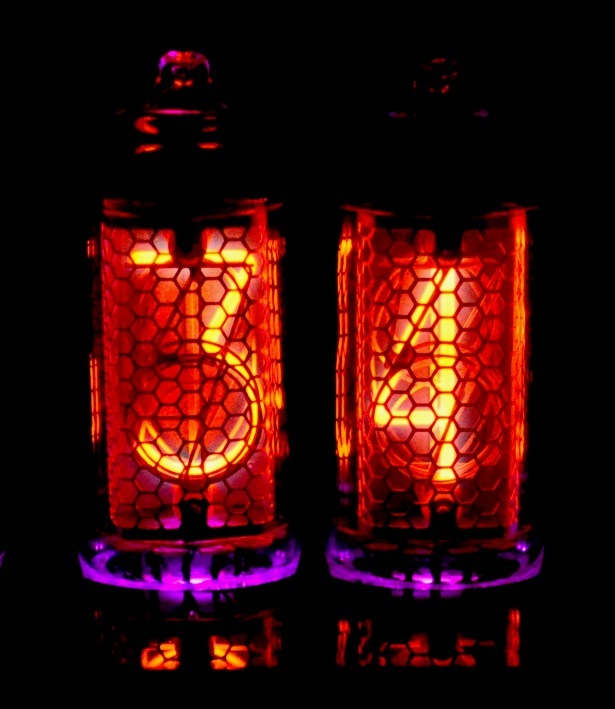 This gorgeous clock uses 6 IN-8 Nixie tubes for display. 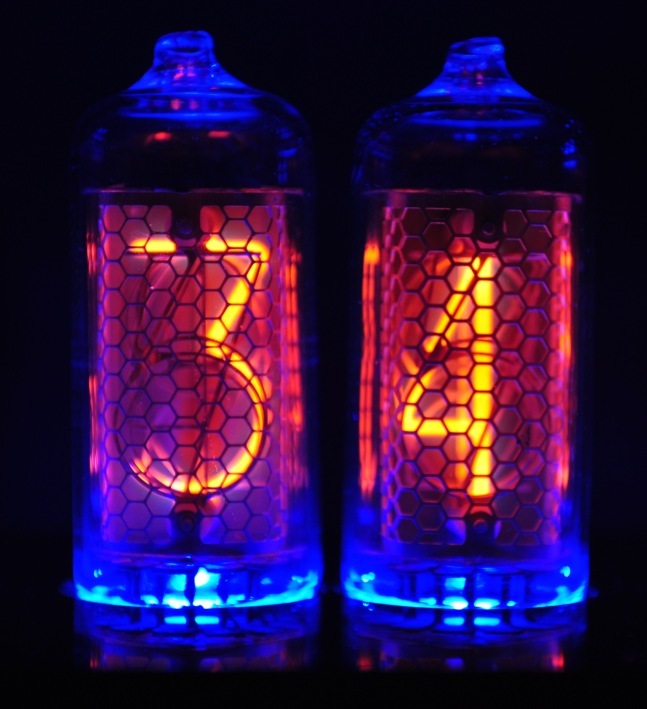 As highlight a LED floor lighting is integrated (standard LED colour is blue, but many other colours available!). 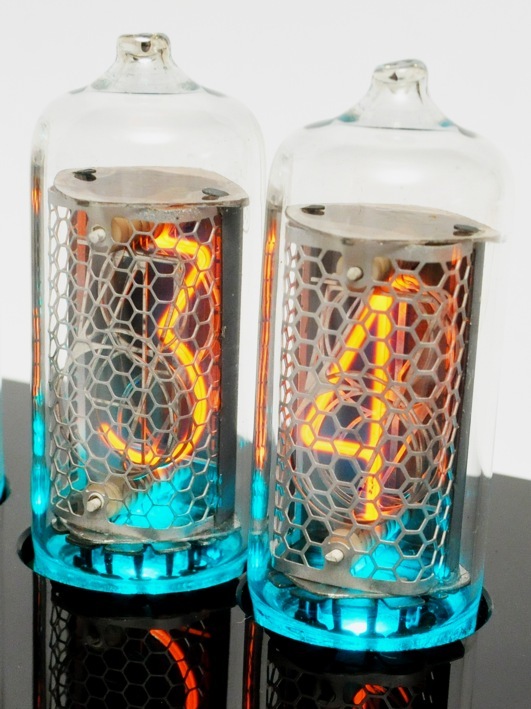 Dreamlike - as the name already tells: It's a "Blue Dream". 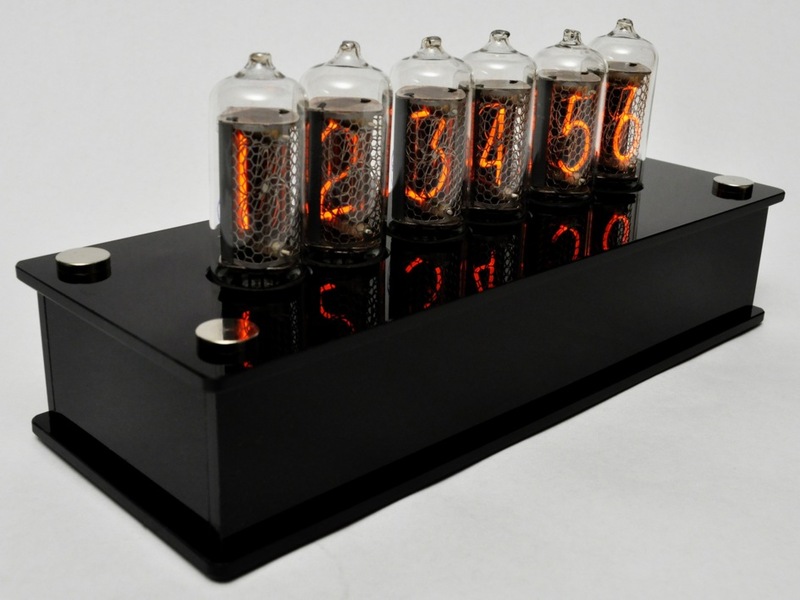 The elegant "Black Brilliance Case" with its noble high gloss surface reflects the glow of the tubes and bans the viewer in fascination definitely. 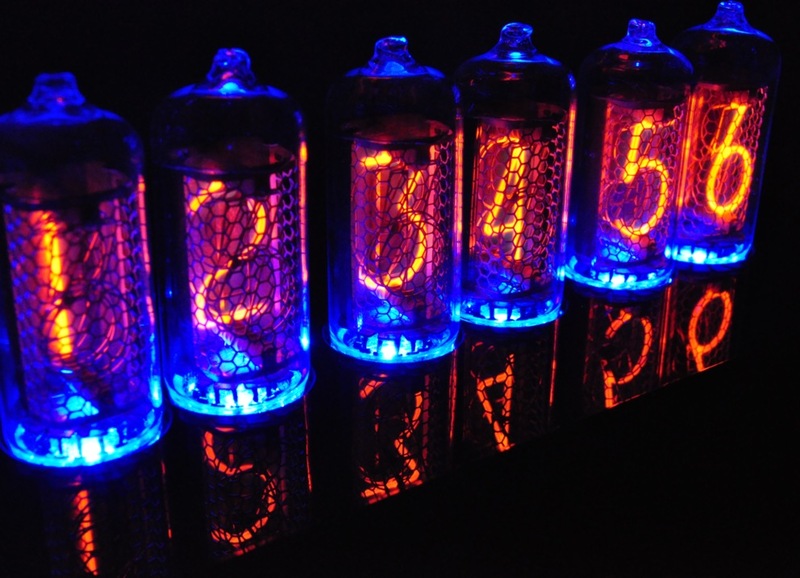 Take the chance and buy one of the limited kits! 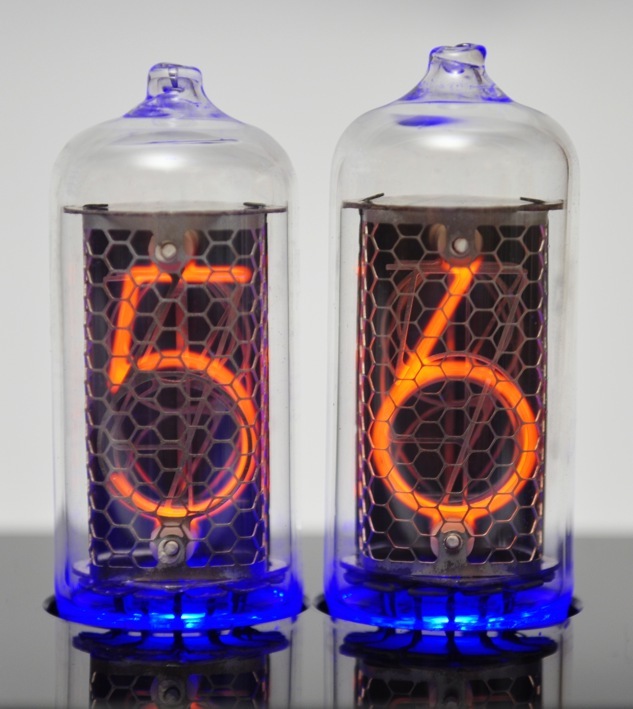 This Product was added to our catalogue on Tuesday, 26. 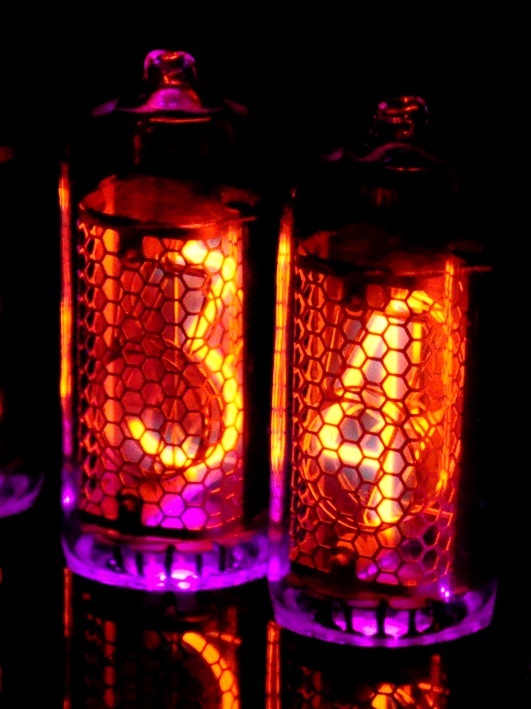 April 2011.